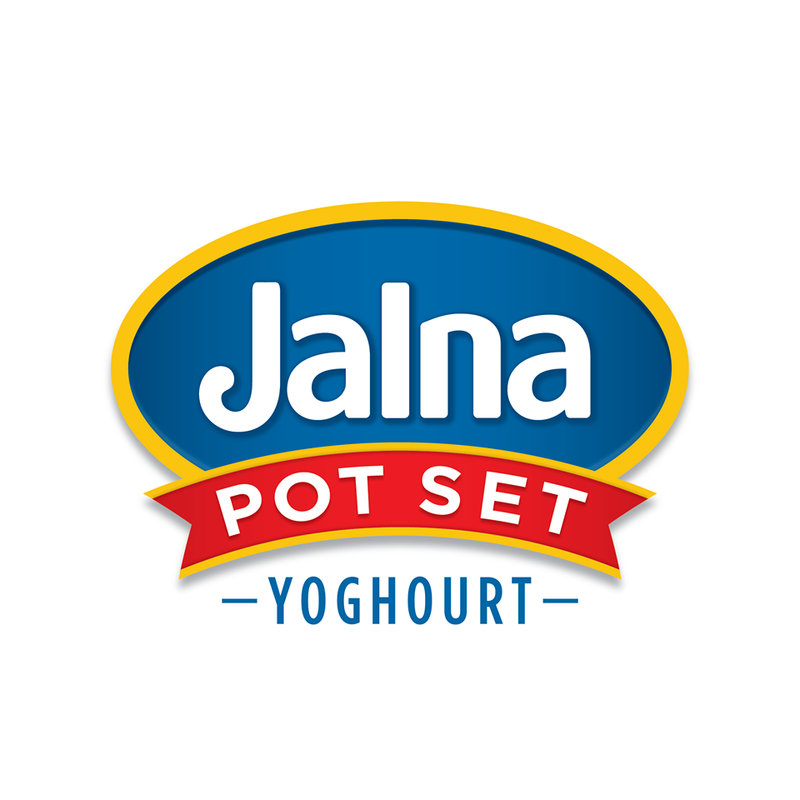 Jalna yoghurt is pure. We have been making it the traditional pot-set way for more than three decades, where we simply mix milk with friendly probiotic cultures and let nature do the rest. There is no unnecessary processing or unnecessary ingredients.